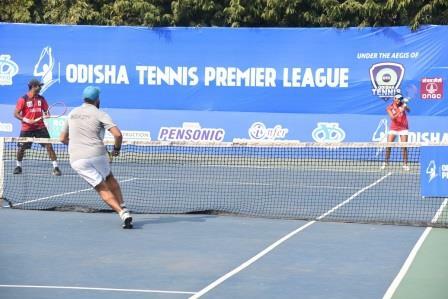 Bhubaneswar: The 2nd edition of Odisha Tennis Premier League (OTPL) was inaugurated at Kalinga Stadium here on Wednesday. Odisha Tennis Association secretary Madhu Sudan Padhi along with tournament Director Dilip Mohanty inaugurated the OTPL. The tournament was also attended by MSME Minister Prafulla Samal. The League, conducted under the aegis of Odisha Tennis Association, has 32 top-ranking AITA players from across the nation playing in this 5-day tournament. 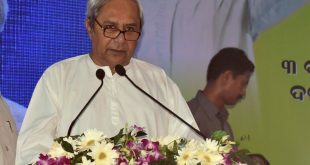 Eight teams representing 8 districts of Odisha will be battling it out to win the coveted OTPL 2019 trophy. The teams have been divided into Groups A and B. 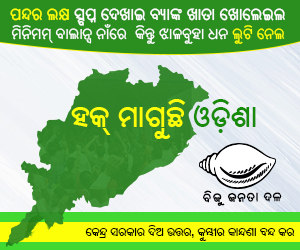 Group A consists of Puri Wavers, Sambalpur Shooters, Cuttack Conquerors and Khordha Warriors whereas Group B consists of Bhadrak Victors, Sundergarh Veerans, Kendrapara Contendors and Angul Acers. “This League saw immense support when we launched it in 2017. We got to see many talents from the state take up Tennis as a sport seriously. Through OTPL we will not just promote Tennis but work towards the development of the sport in the state down to each of the districts that’s being showcased in the league”, said Dilip Mohanty. OTPL is the brainchild of Neelachal Sports Foundation based in Delhi. It is currently being held in the Tennis Complex of Kalinga Stadium. 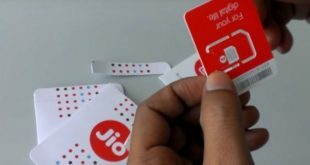 The tournament will conclude on 20th January, 2019.